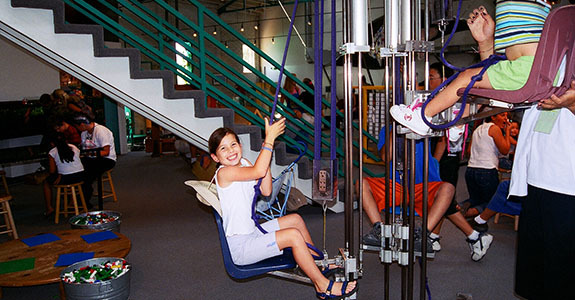 If you are traveling with kids and they need to blow off some steam in an air-conditioned environment then you won't find a better place than the Children's Museum of Santa Fe. On a hot summer day this place was a godsend. The kids got to run around in a self contained environment with tons of stuff to keep them busy and the moms got to catch a break, have some adult conversation, answer emails and just reconnect. 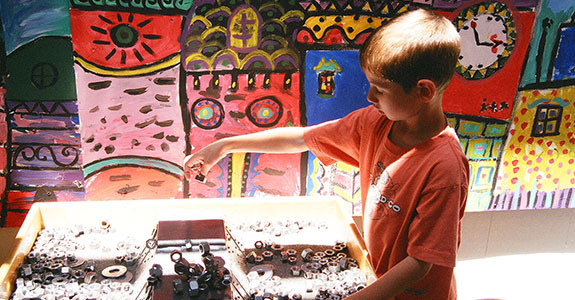 In all honesty, this is by far one of the best children’s museums we've ever been to. In fact, for a couple of kids on the trip, it was their favorite stop.